Same detergent but the packaging got a makeover! 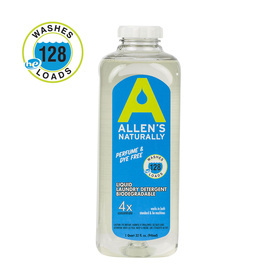 Allen's Naturally biodegradable cloth diaper detergent is amazing-one quart will last an average user 128 diaper loads! I had heard good things about Allen's Naturally biodegradable detergent and I knew that it was recommended by several top cloth diaper manufacturers. Still, I was skeptical. After all, it was "natural" and I have seen some pretty weak products passed off as natural alternatives. A lot of them just don't work! 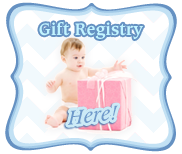 Allens Naturally is a wonderful cloth diaper detergent recommended by several cloth diaper manufacturers. Allens will get your diapers and clothes clean and leave no residue or perfume and is wonderful for sensitive skin. Allens meets all the criteria for cloth diaper detergents including no enzymes, no brighteners, no dyes, no fragrances and no softeners. When using on other laundry in a regular washing machine, use one ounce per load. 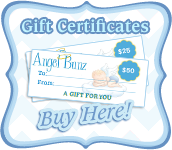 Use 1/4 ounce per load for cloth diapers or in high efficiency machines. Allens is made in the USA. Now pumps available! Pumps fit both the quarts and the gallons and make measuring detergent so much easier.